Back for the second year the Ridge Trail Festival mountain bike event will prove to be another awesome event. 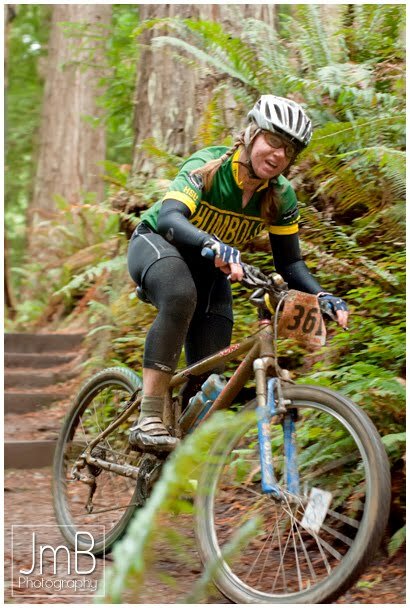 Both a collegiate points race and an open community race, the Festival will offer a grueling XC route, a fast flowy Super D route, a stomach churning short track route, and even a full on Downhill event. Photos from last year can be seen and purchased here. I'm still undecided on whether I'll race the XC again, but I'll definitely be photographing all other events I'm not racing. Check out information about the 2011 Ridge Trail Festival here. The event will again be in the community forest in Redwood Park in Arcata on October 8-9. Direct your questions toward Kirk Cohune at kcohune AT gmail.com. 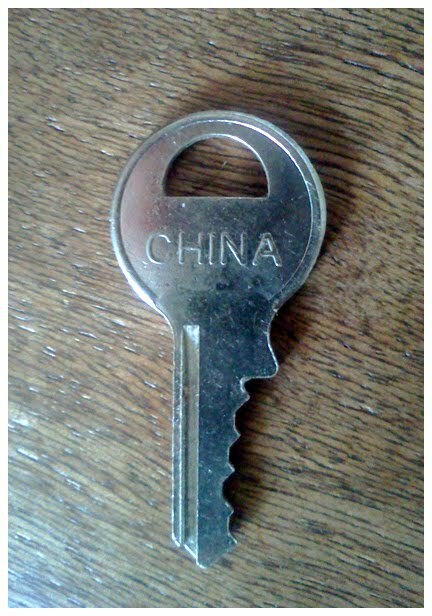 I've recently been honored with the key to China. For those of you that don't get out very often, China is a country in Eastern and Southeastern Asia, with a total size of 9,596,961 sq km. which is just slightly smaller than the U.S. and the fourth largest on Earth. Wow, that's big. China has an extremely diverse climate, and a terrain of mostly mountains, high plateaus, deserts in west; plains, deltas, and hills in east. But be careful, there are frequent typhoons (about five per year along southern and eastern coasts), damaging floods, tsunamis, earthquakes, droughts, and land subsidence. For more information about China you can visit our friendly CIA website on them. I could spare the key for a little while so if you're interested in borrowing it please let me know. Once again the North Coast Journal is putting on their annual Best of Humboldt shakedown where every vote counts, and everything can be voted for. Got a favorite bar, restaurant, or newspaper let them know. You can find the survey in the local newspaper form, or go here for the digital version. Be sure to be legit as, "Each ballot will be put through an exhaustive 12-step legitimacy verification process — it involves lasers, trained German shepherds and multiple cases of Pabst. We reserve the right to reject any ballots that smell fishy, either figuratively or literally. In short, don’t be that person. Trust democracy." Have fun and get your vote in by September something.